Whether you’re just getting into cyclocross or exploring the road less traveled, the CruX Sport E5 is the perfect bike to help you get out there and get after it. We designed it around a durable E5 Premium Aluminum frame and FACT carbon fork that are equal parts lightweight, rugged, and responsive. For the build, it take a no-nonsense approach to performance, utilizing a mix of components from Shimano, Praxis, and Tektro, so you’ll benefit from a durability-first design when the terrain gets rough. 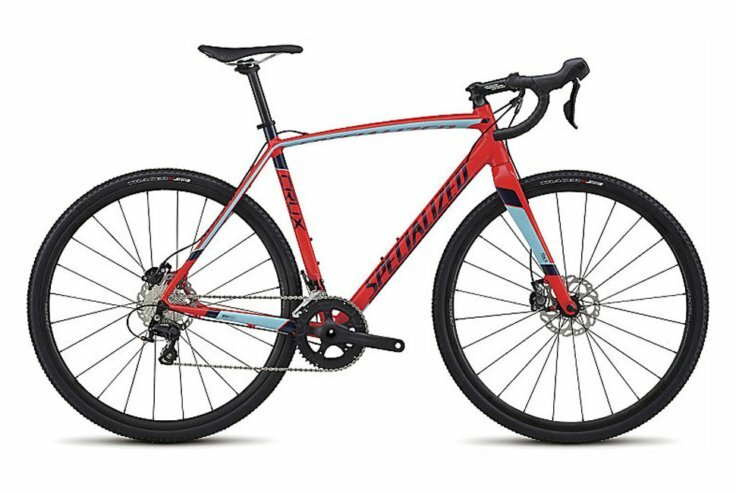 Further along these lines, you’ll find powerful hydraulic disc brakes and Tracer Sport tires that were hand-selected for their all-condition abilities. So start practicing your barrier hops, because this bike will be ready to go just as soon as you are.